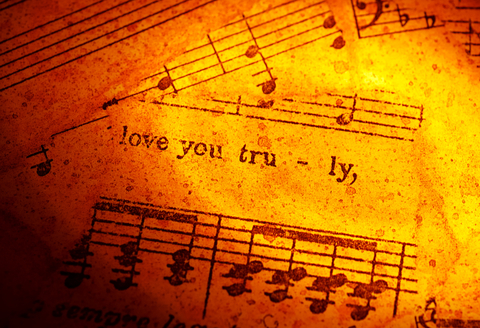 There is music in words. Listen to a conversation in a language you don’t understand and focus on the lyrical quality. When you aren’t distracted by what is being said, you hear the rhythm of the words and the melody in the tones. Written words are musical as well. A story, in essence, is a symphony of syllables. Writers weave words into melodies, sentences that flow into passages, then swell into movements. Writers hear the words as they are put onto the page, as if they being spoken. Their structural tempo evokes mood and conveys emotion. A character’s purpose and journey is intertwined with the melody. The author’s voice is the harmonic fabric that blends intertwining melodies into a vibrant whole. 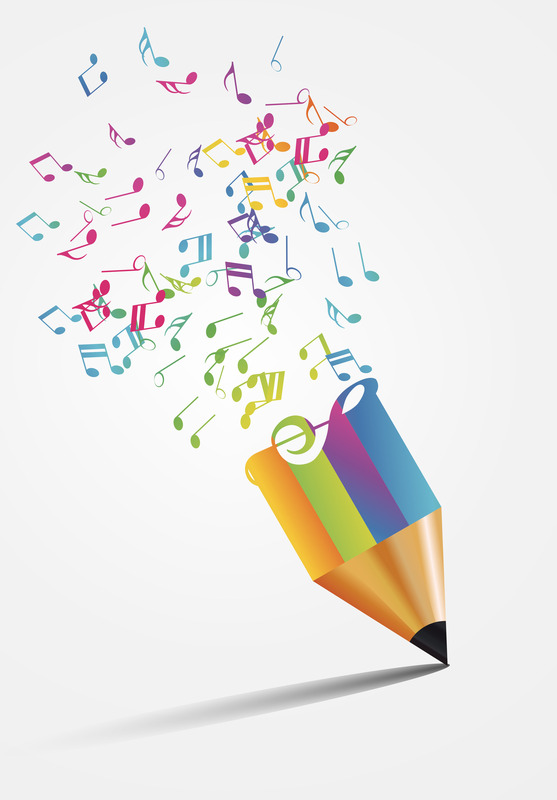 Many writers find inspiration, and connect with the inner muse, through music. The proof is in the playlists they post on social media, different music for each story. Read everything in your genre, then read widely in other genres. 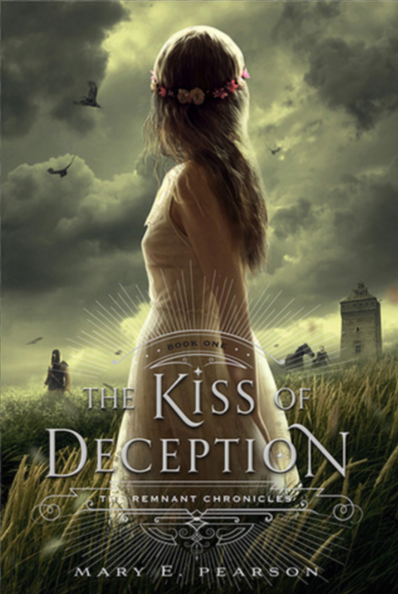 When you find an author whose style resonates with you, read everything they’ve written. Then read those books again. In the sheer act of reading and rereading their words, you absorb the rhythm of the prose, which miraculously transforms into your own unique voice. A writer’s voice isn’t a static. The quality of voice evolves as a writer hones and polishes their craft. 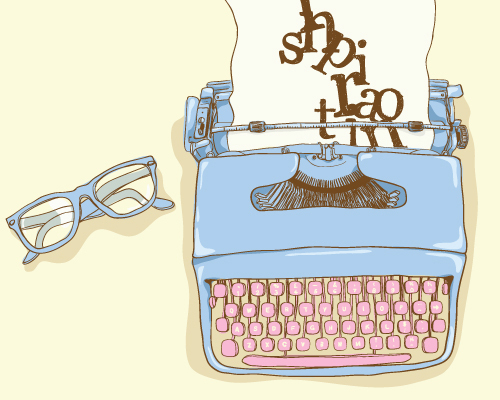 It takes both reading and writing to discover your writing rhythm, your voice. A story is a symphony of syllables, with possibilities as rich and varied as the imagination. The following excerpts are from books by remarkable authors, each with a unique voice. by Maggie Stiefvater: As the hours crept by, the afternoon sunlight bleached all the books on the shelves to pale, gilded versions of themselves and warmed the paper and ink inside the covers so that the smell of unread words hung in the air. That was what I loved, when I was human. by Mary E. Pearson: The world flickered, pulling us into protective darkness, and I was in his arms again, our palms damp, searching, no lies, no kingdoms, nothing between us but our skin, his voice warm, fluid, like a golden sun, unfolding every tight thing within me, I will love you forever, no matter what happens. by Katherine Applegate: I noticed several weird things about the surfboarding cat. Thing number one: He as a surfboarding cat. Thing number two: He was wearing a T-shirt. It said CATS RULE, DOGS DROOL. Thing number three: He was holding a closed umbrella, like he was worried about getting wet. Which, when you think about it, is kind of not the point of surfing. Truman Capote understood the music of words. For him, it was the joy of writing. What story do you need to write, what symphony do you have to play? What is it about one book that you can’t put down once you start reading, and another that you can’t get past the first few pages? “Magic?” you say. I’d have to agree, if the magic is that of an intriguing story well told. 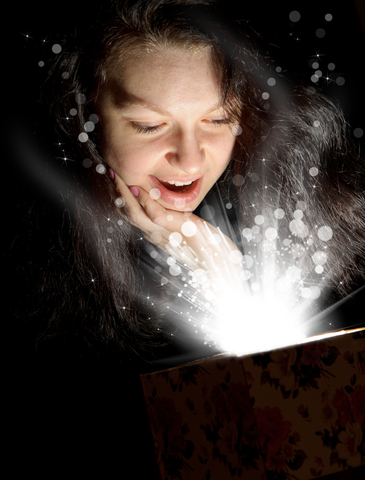 How does a writer work that magic into a story? How do we conjure the spell? Multiple Newbery Medal winner, Richard Peck, shed insight on the magic behind great beginnings in an article in that appeared in the September/October 2006 issue of The Horn Book Magazine. Then, at a SCBWI annual summer conference, he expanded on his theory that, “You are only as good as your first line.” The secret he related was that, “the essence of the entire story should be encapsulated on the first page.” Yes, the entire story…is an expanded reflection of the first page. Does it intrigue? Does it invite? Does it work? Today was the day a thousand dreams would die and a single dream would be born. The wind knew. 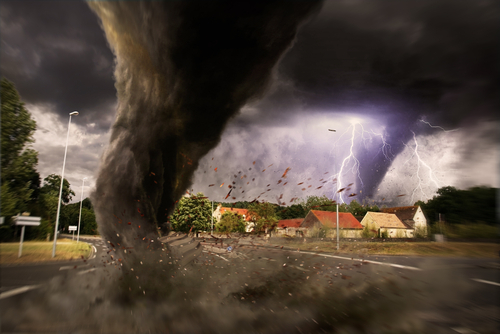 It was the first of June, but cold gusts bit at the hilltop citadelle as fiercely as deepest winter, shaking the windows with curses and winding through drafty halls with warning whispers. There was no escaping what was to come. 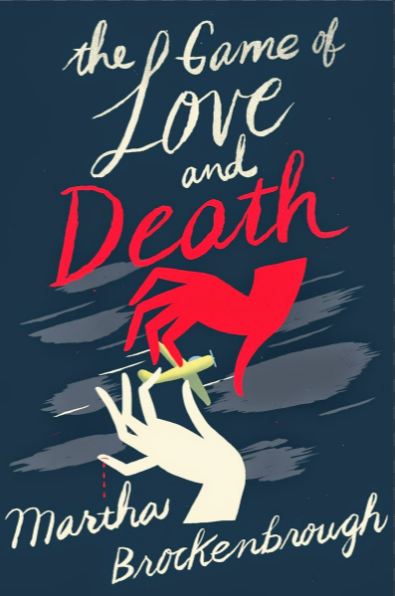 The Game of Love and Death, by Martha Brockenbrough, is an eternal love story staged by the ultimate masters of the game of life: Love and Death. The masters choose players to unwittingly participate in a romantic dance through a life filled with jazz clubs and airfields. The players’ dance comes to such a poignant and satisfying culmination, that even the arch nemeses are overwhelmed by its divine beauty. The figure in the fine gray suit materialized in the nursery and stood over the sleeping infant, inhaling the sweet, milky night air. He could have taken any form, really: a sparrow, a snowy owl, even a common house fly. Although he often traveled the world on wings, for this work he always preferred a human guise. 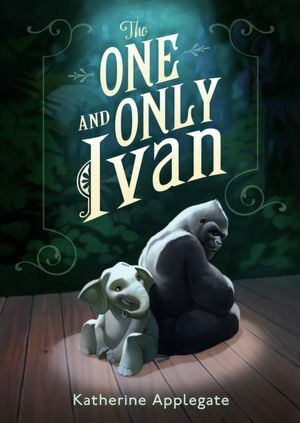 The One and Only Ivan, by Katherine Applegate, is a fictional story that was inspired by Ivan, a real gorilla at the Atlanta Zoo. You can read about the real Ivan here. I am Ivan. I am a gorilla. The names are mine, but they are not me. I am Ivan, just Ivan, only Ivan. Great beginnings don’t have to be serious. They can be fresh and fun too, like Also Known As by Robin Benway. I cracked my first safe when I was three. I know that sounds like I’m bragging, but really, it wasn’t that hard. It was a Master Lock, the same combination lock that you probably have on your locker or bike. Anyone with Internet access and too much time on his or her hands can crack a Master Lock. I’m serious. Google it. I’ll wait.